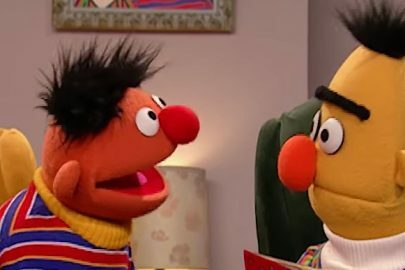 "It's insane and it's cheating"
“Bert” creator on Bert & Ernie: “No, they’re not gay” – Leftists: You bigot! 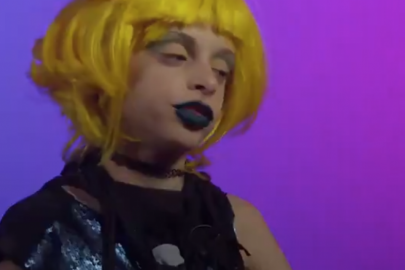 "I created Bert. 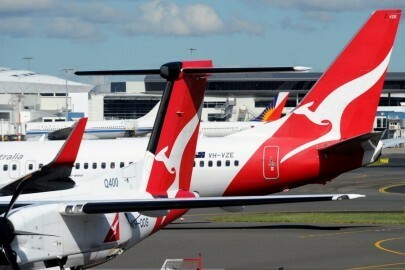 I know what and who he is"
"Violates the right to privacy"
Qantas staff told to use gender-neutral words to not offend LGBTI!